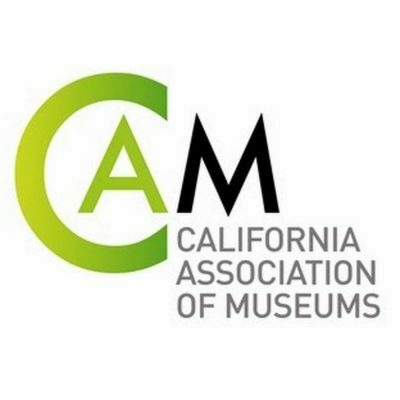 The California Association of Museums invites YOUR ideas and expertise. The 2018 CAM conference will be held February 5-7, 2018 in Palm Springs, California. The deadline for proposals is Friday, May 26, 2017. To prepare for 2018, please see review the Program Committee Goals and the variety of program formats available. CAM is here to help. If you have a great idea or need guidance, reach out to Jessica Monahan, CAM’s Program Manager. She can help connect you to additional resources and support. model strategies to explore/discuss how other museums can learn from these experiences. actively engage and involve the program participants (not just “talking heads”).